State insurance giant Life Insurance Corporation of India, likely the second biggest stake-owner in the Tata group, will not exit the group following the very public fallout between interim chairman Ratan Tata and Cyrus Mistry who was axed as chairman. CNBC-TV18 News reports that it has been able to confirm that the insurance giant is firmly backing Tata Sons. There is thus no possibility that the insurer will exit the group. The channel’s Kritika Saxena has found that LIC will not be taking any sides in the dispute, nor does it see any reason to question the functioning or working of the Tata group. LIC has clearly stated that the spat between Tata and Mistry is a management issue, and between promoters, something it doesn’t plant to get involved in. 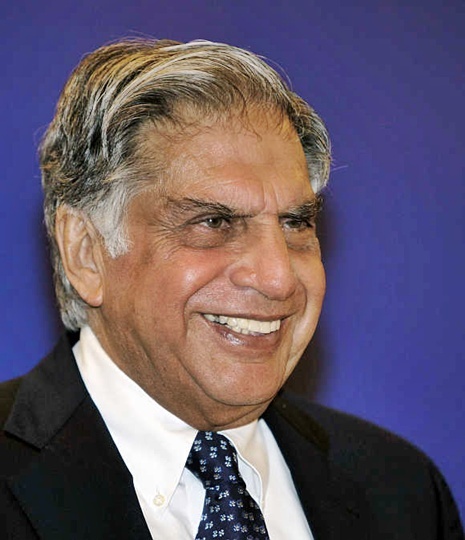 Will Noel Tata head Tata Sons?